Young Living has been a pioneer in essential oil research for the last 20 years. They submit their oils to AIRAISE, a third party company to test each batch for purity. They own their own farms all across the globe which gives them control over not only the outcome of the oils but also the soil they have been planted on, the way they are distilled, and the team behind the crops. Every oil that has come from outside of YL's crops has been rigorously tested for purity. We call the oils "beyond organic" because they ensure that no pesticides have ever been used on the crops or on the soil. Any time you want to visit Young Living's farms, you are welcome. They have an open door policy. And you are able to participate in the harvesting and distilling process of the oils throughout each season. These oils are therapeutic grade and do not have an expiration date! 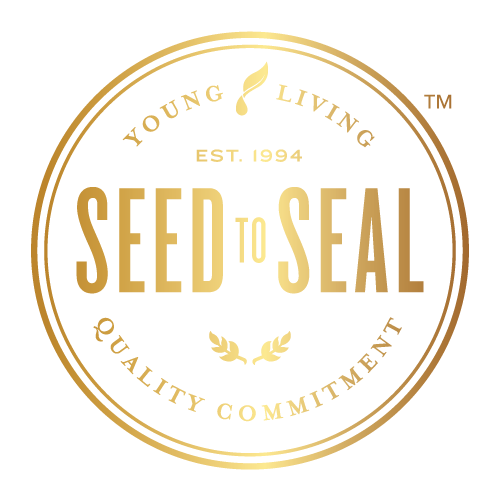 What does it mean to join Young Living? When you enroll, you are signing up for a Wholesale Membership. This gives you the ability to order essential oils + products at 24% off. You also have the ability to grow your membership into a business at any point but 92% of members are NOT business builders. What we all have in common is that we truly love the company and their products. It works similarly to a COSTCO membership. When you join, you never have an obligation to ever order again! To keep your membership active, you only have to order once in a 12 month period. There's no minimum monthly amount of ordering that you have to place. Your membership is yours to use however you would like! Beyond starting the journey with essential oils, we want to be here to serve you. 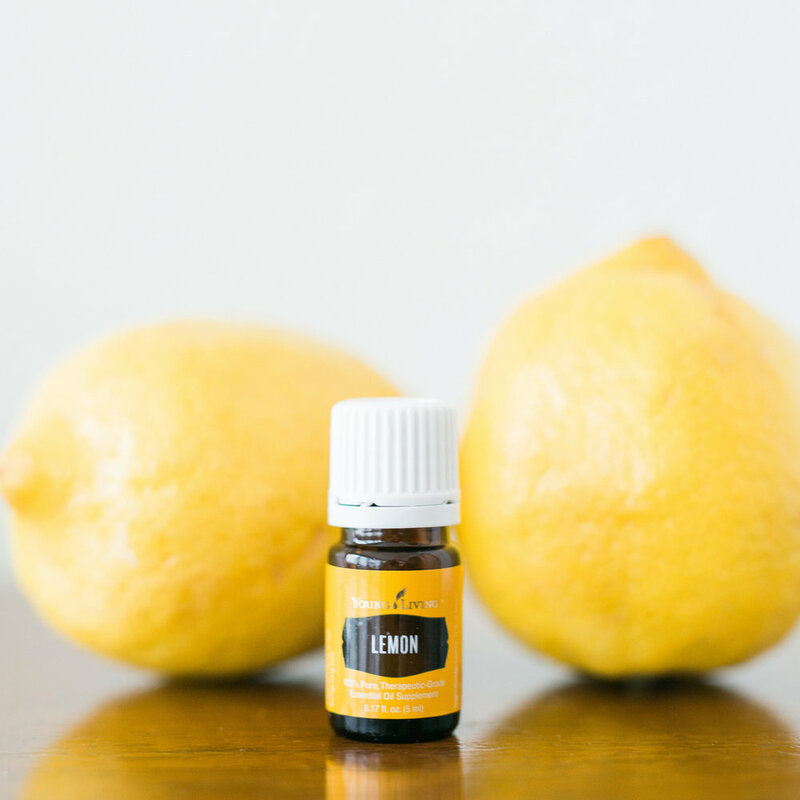 To help you learn how to use oils, how to apply them, when to use lavender, and where to apply Peppermint. We have a Facebook group designed exclusively for our team where you can ask questions, and hear testimonials about what is working for others. We also have monthly classes online where we cover things like how to use essential oils to support the hormonal system, safe ways to use oils with the little ones, winter wellness with essential oils, beauty products using essential oils and so much more. 2: Select Premium Starter Kit for the kit of 10 everyday oils + diffuser + membership. 3: Select "No Thank You" for Essential Rewards. If you want to join ER, enroll in your new Virtual Office. Click here for more info on Essential Rewards. 4: Click "Next" to be taken to your Virtual Office to enter in your payment information. 5: Before you "check out", you are welcome to add any additional oils or products by clicking the "Order" tab then continuing on to your cart. 6: Once you have entered your information, make sure you have confirmed, then submitted your order! Be on the look out for your new oily gift to arrive!